25 years, providing the highest quality of care in Fridley, Minneapolis, Anoka, and its surrounding areas. 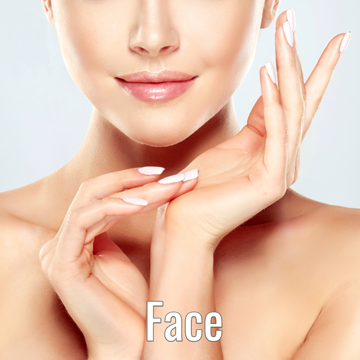 Dr. Mahjouri, a highly recommended plastic surgeon in MN, is dedicated to offering advanced technology, the latest surgical techniques. 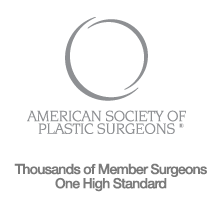 Dr. Mahjouri is certified by the American Board of Plastic Surgery and received the prestigious Certificate of Advanced Education in Cosmetic Surgery. 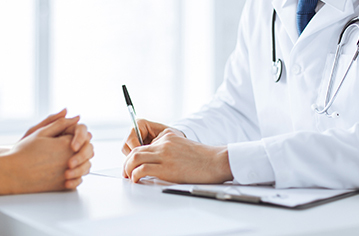 Empowering patients with information is important in achieving treatment satisfaction, which is why our website provides before and after galleries and 3D educational animations of desired procedures so patients can make informed decisions. 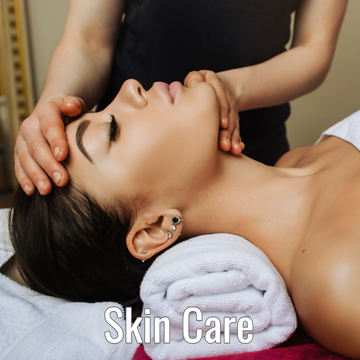 Our entire team takes the patient-surgeon relationship seriously and values the trust you place in our skill; we repay that confidence with experienced and precise care for your aesthetic needs. 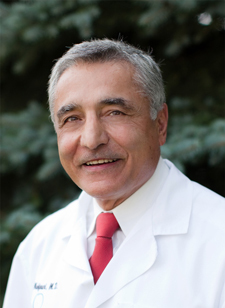 Dr. Mahjouri has performed several charitable reconstructive surgeries in developing countries and his volunteerism has been recognized by the American Society for Aesthetic Plastic Surgery. Dr. Mahjouri’s dedication to education and experience led to his Certificate of Advanced Education in Cosmetic Surgery from the American Society for Aesthetic Plastic Surgery. In addition to his quality of extensive surgery experience, medical journals, and media exposure, Dr. Mahjouri has formed strong relationships with his patients and received very positive testimonials. 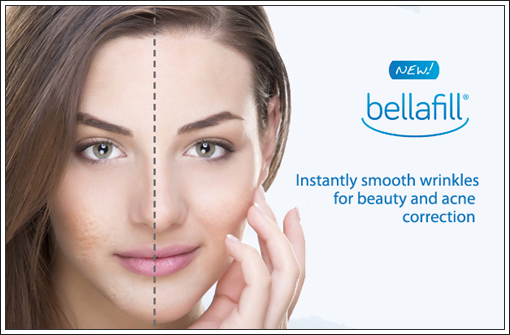 See Dr. Mahjouri’s Q&A, reviews and Before and After Photos. Contact us to learn about our practice and schedule a free consultation. 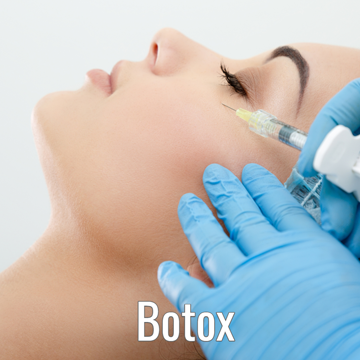 Our staff is available to discuss any information regarding fees for cosmetic surgery, MN. At the end of every consultation, we will provide a written estimate of the procedures as discussed. Financing options are also made available through CareCredit.